Four Bedroom, Four+ Bath Luxury Condo with over 3900 square feet. 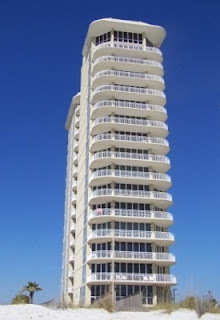 Oceania condominium development in Gulf Shores on the Alabama Gulf Coast is a unique experience when it comes to luxury beach real estate sales. With only 14 floors and one unit per floor, Oceania offers the ultimate in low density beach resort real estate. The 20 ft. ceilings highlight the space and enhance glass facing the emerald waters of the Gulf of Mexico. Oceania is exclusive, with only 1 gulf-front beach home per floor, with direct elevator access at the foyer. The split floor plan includes a gulf front Living-room, Dining & Kitchen area plus the Master Bedroom Suite & 3 Bedrooms w/ Bathrooms on the north side of the complex - the property enjoys incredible 360 degree views of the Gulf, Lagoon & Gulf Shores from the wrap-around balconies. 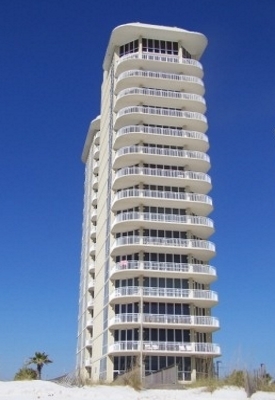 Oceania condominium in Gulf Shores is one of only 3 condos on the Alabama Gulf Coast with 1 unit per floor. As you may have inferred, the units are extremely spacious, luxurious and private. Only 14 units in the entire complex allows for quiet evenings by the pool or on the large balconies overlooking the beautiful Gulf of Mexico. Oceania has numerous upgrades; perhaps the most noticeable is the detailed tile in each luxury unit. The elevator opens directly in to each foyer. Oceania is located less than 1 mile West of the Gulf Shores Hangout and directly across from Pier 33 beach market. Oceania has plenty of amenities and creature comforts for a feeling of home while enjoying the beach and forgetting about traffic, commutes and deadlines. More details at: Gulf Shores Condo For Sale. Gulf Shores is located on the Gulf of Mexico, it is the southernmost settlement in the state of Alabama. 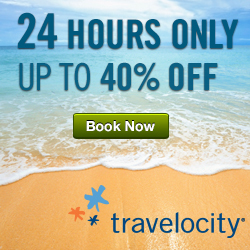 This resort community is known for its bright white beaches and soothing warm water. Daytime activities include scenic cruises, dolphin-watching and hiking. A great place for families, Gulf Shores has The Track, a family recreation center with bumper boats, and also the Alabama Gulf Coast Zoo.